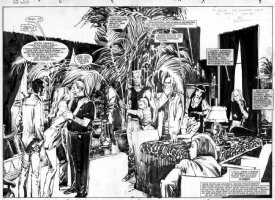 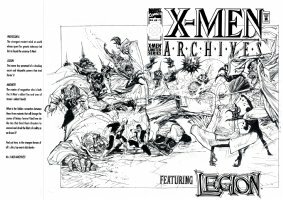 SIENKIEWICZ, BILL - Moon Knight, New Mutants, Electra cover, Wolverine Paintings, etc. 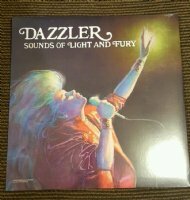 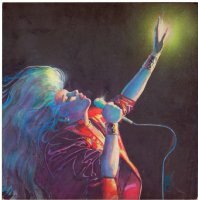 SIENKIEWICZ, BILL - Dazzler #29 painted cover, Dazzler sings her little heart out! 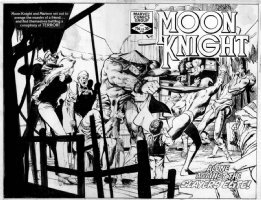 Detail from the much larger cover. 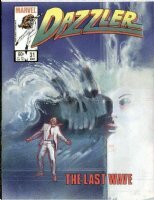 SIENKIEWICZ, BILL - Dazzler #31 cover painting, Tidal Wave! 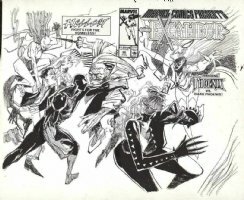 SIENKIEWICZ, BILL - Elektra #25 cover, is she battle ready enough? 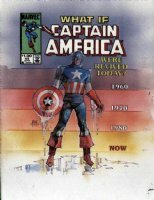 One of the all-time classic covers!